Dr. Heather utilizes the Brimhall’s 6 Steps to Wellness in eliminating the 6 Interferences to Health. She also has post-graduate training in Applied Kinesiology, Acupuncture, and Meridian Therapy. 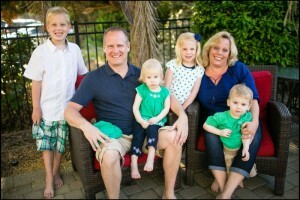 She also is experienced in nutrition, female health, fitness, and homeopathy. 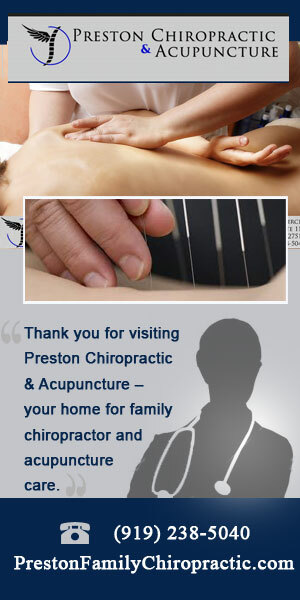 Thank you for choosing Preston Chiropractic & Acupuncture!